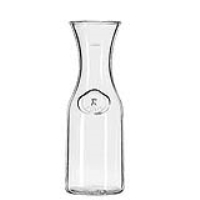 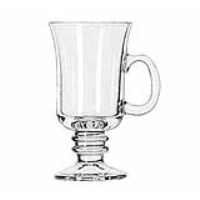 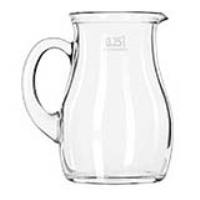 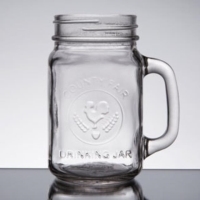 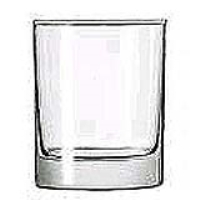 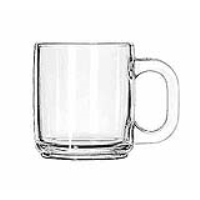 MILK PITCHER - GLASS 16 OZ. 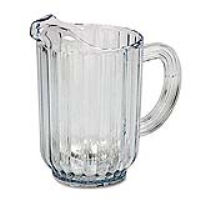 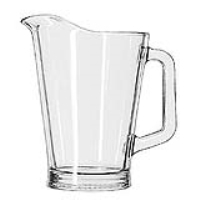 PLASTIC PITCHER - 64 OZ. 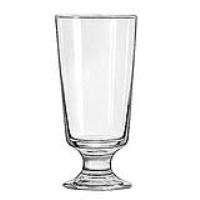 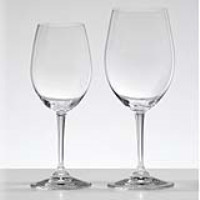 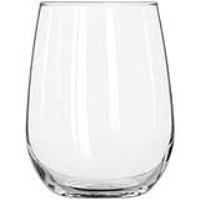 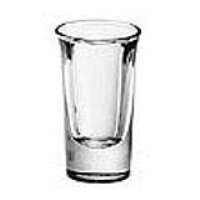 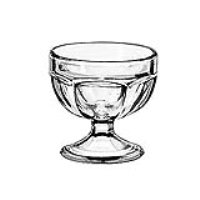 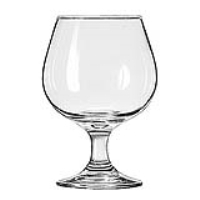 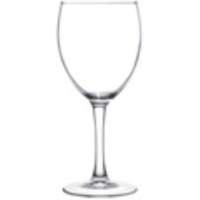 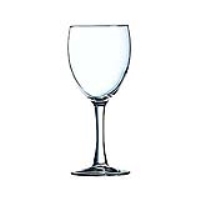 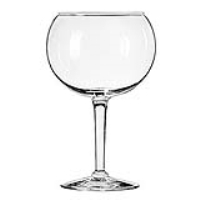 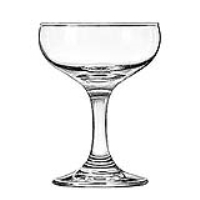 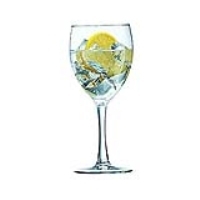 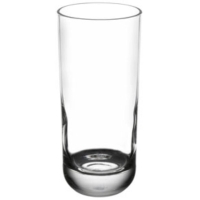 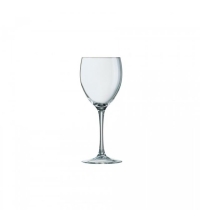 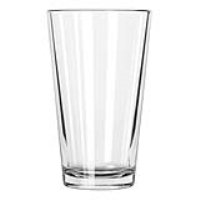 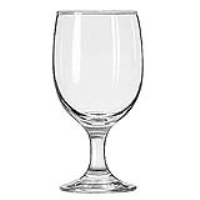 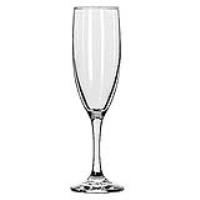 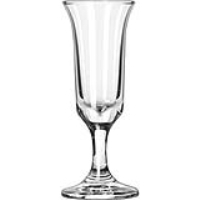 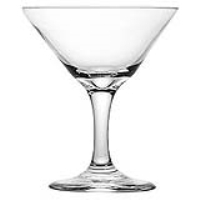 * Please call us for any questions on our glassware rentals in Ridgewood, Hillsdale and Franklin Lakes NJ, and the New Jersey, New York metropolitan areas.